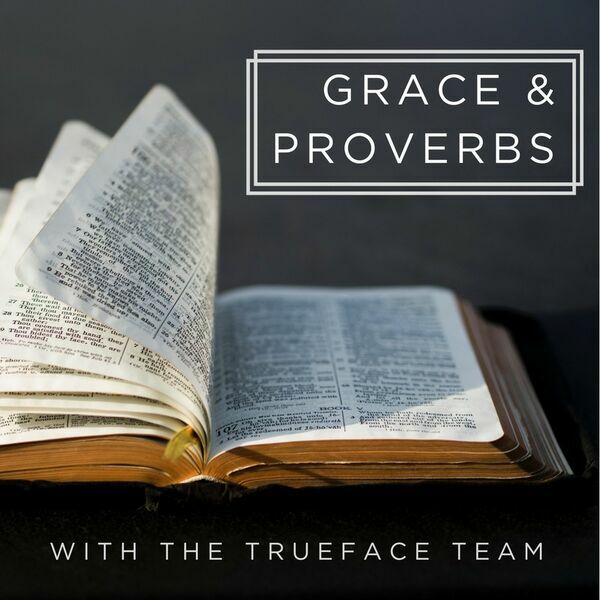 We enter week three of our Proverbs podcast, looking at Proverbs 2:6-12. What is wisdom, anyway? Why is our reading of the Proverbs different than how Solomon experienced them? How do we gain wisdom?